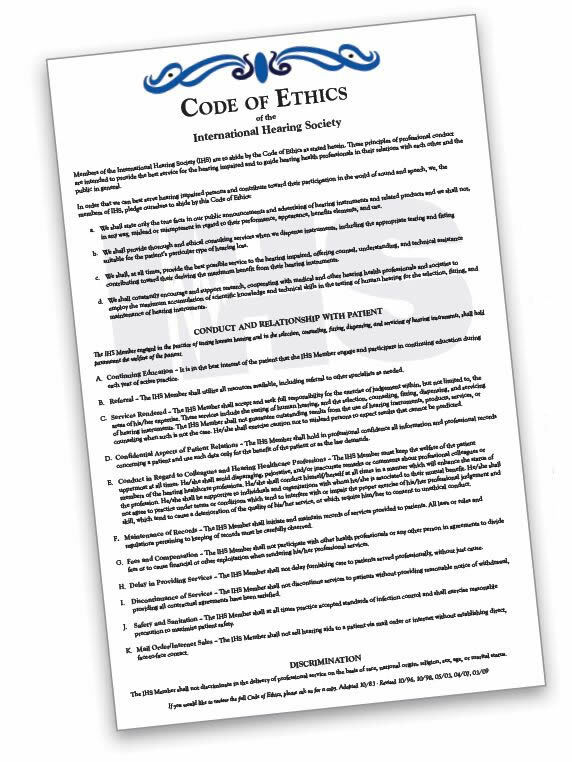 For licensed IHS members only, this impressive 11" x17" wall display presents highlights from the IHS Code of Ethics that you, as a member, have sworn to uphold. Display this piece in your office to show your patients that you not only say you take your profession and their care seriously, but you are willing to back it up with a written, international code of ethics. 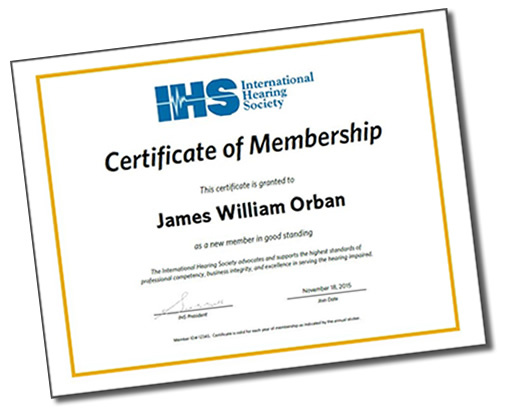 Printed in IHS colors on quality stock, this piece truly elevates you as a professional and sets you apart from others. Framing is not included.